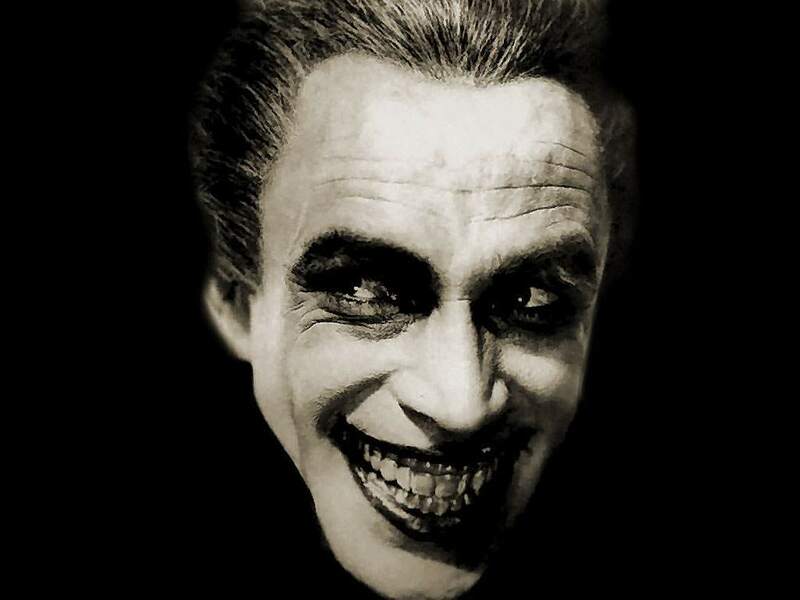 The enviable state of Lloyd’s legacy is the exception rather than the rule as silent movies used nitrate film stock which was highly inflammable and prone to deterioration if not stored in ideal conditions. Prints struck from nitrate negatives imbued the image with a lustrous sheen (from which the term ‘the silver screen’ was derived) but they proved to be unstable. Sadly, only 14% of the 11,000 films produced in the US between 1912–1929 have survived in their original 35mm format (source: Library of Congress) and of these 5% are incomplete. In all, 11% of the remainder exist in inferior formats such as 16mm or in foreign language prints (which invariably used different shots as the export version would be filmed by a second camera simultaneously or subsequently if a different cast were used). Unfortunately, a curator of one of the largest libraries of silent movies in America is said to have told her staff that if only one can of nitrate film showed signs of deterioration they were to destroy every reel of that particular film, rather than splice out and dispose of the affected section. For this reason numerous films by major studios that were entrusted to this archivist have been lost forever. ‘The Gold Rush’ (Criterion Collection) Charlie Chaplin 1925 original is preferred to the 1945 edited version with voice-over made by Chaplin in order to renew his copyright. **A special mention, too, for pianist Neil Brand who has been introducing UK audiences to the delights of silent cinema with his one man show ‘The Silent Pianist Speaks’ and accompanying comedian Paul Merton’s ‘Silent Clowns’ tour. 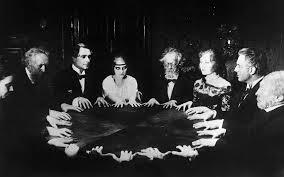 The recent release of several fully restored classic films from the 1920s on Blu-ray suggests that silent movies are no longer a niche market for the cineast and art house audience, but are a core element of the DVD retail market with an increasing share of disc sales. 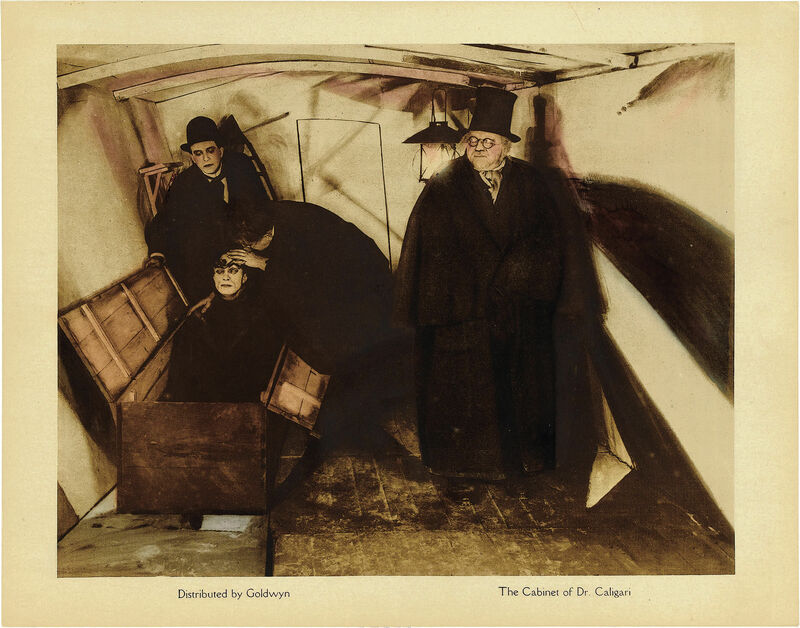 And with sell-out screenings for the recent theatrical reissue of the influential German expressionist classic ‘The Cabinet of Dr Caligari’ (1920), F. W. Murnau’s iconic ‘Nosferatu’ (1922), Buster Keaton’s comic masterpiece ‘The General’ (1926), Raoul Walsh’ opulent ‘The Thief of Bagdad’ (1924), and Fritz Lang’s dystopian SF epic ‘Metropolis’ (1927), silent cinema appears to be enjoying a real revival.